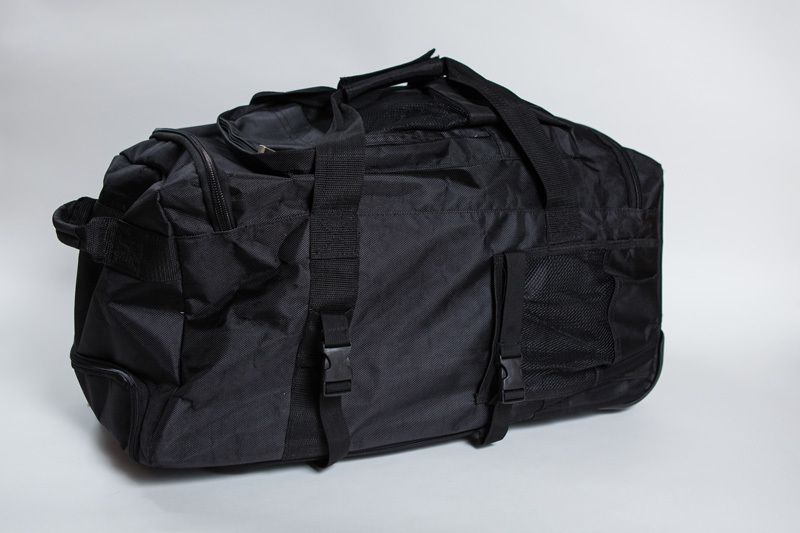 High Quality Roller Bag (3 Uses) Discounts Apply ! 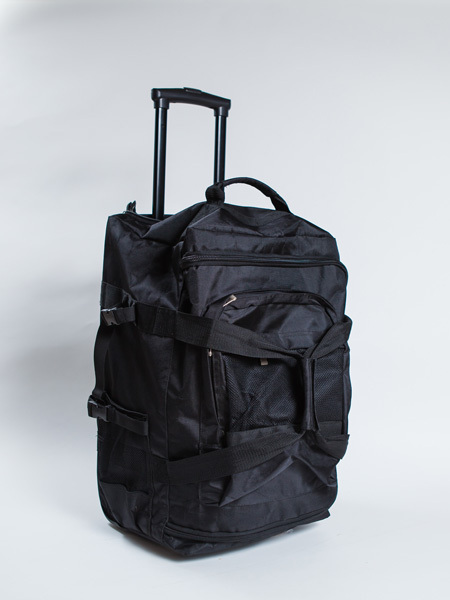 Strong Nylon Bogu bag with a handle and roller wheels. 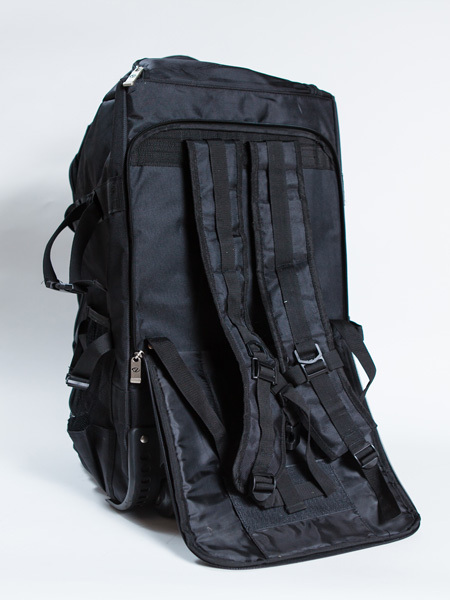 Can be converted easily to back pack. 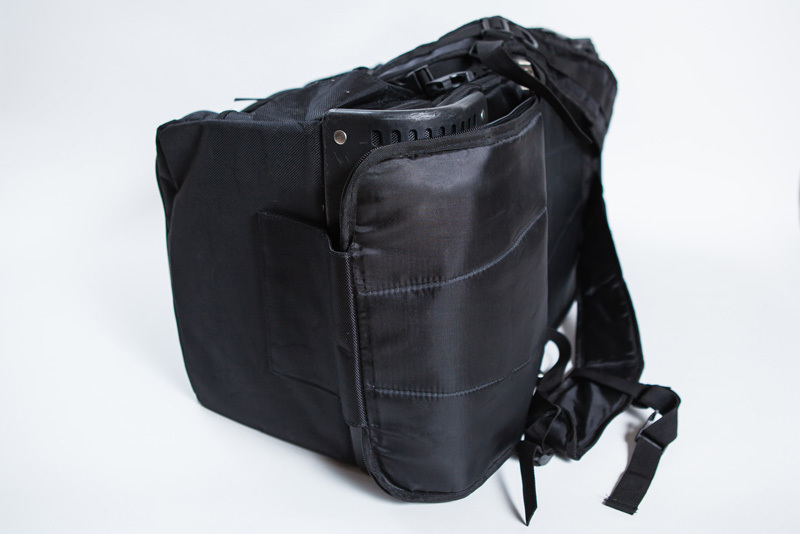 Handles on the bag for hand carry. Good for travelling locally as well as on the plane. 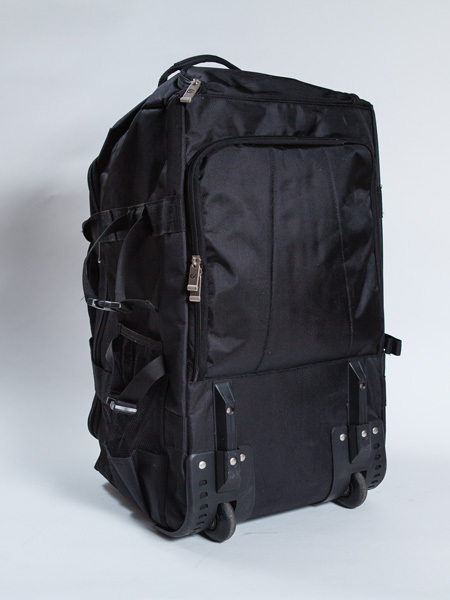 Big enough for large size Bogu with Gi and Hakama inside. Extra side pockets for water bottles.